1/4 of newly hired employees tend to leave the organisation within six months. 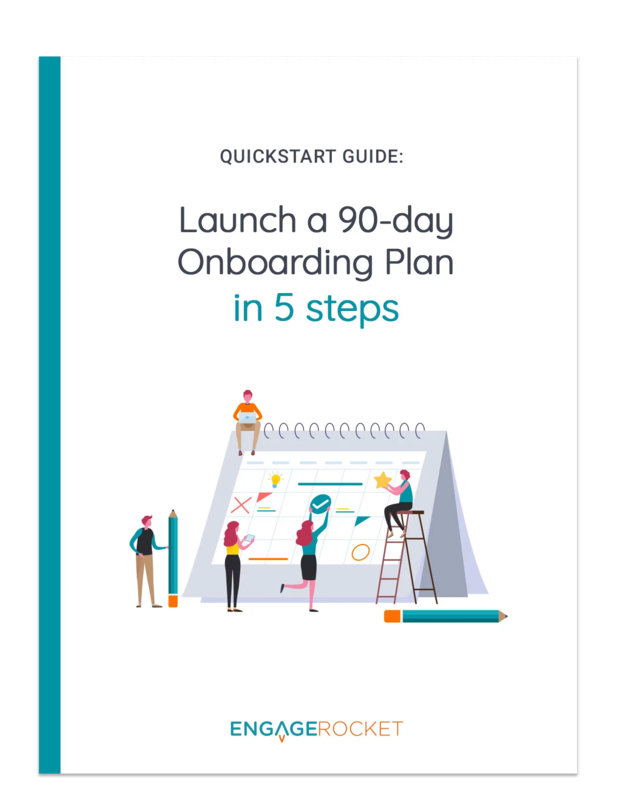 A successful on-boarding programme will have positive effects on engagement, retention and performance. At the end of this guide, 10 questions you should ask new employees!